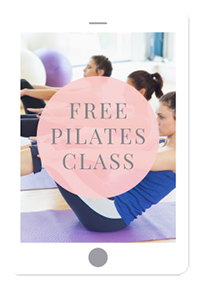 My Pilates Time offers Pilates classes in Queenstown for locals and visitors. Our My Pilates classes are always different, we use a range of props to keep it interesting. We also offer online Pilates classes, where you can exercise in the comfort and privacy of your own home. Pilates is a wonderful way to exercise. I love the fact that when you move carefully, you can achieve great results in your body. 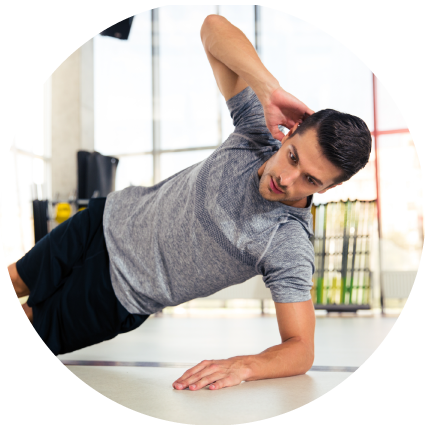 If you are keen to improve your health, core strength, flexibility and muscle tone, My Pilates Time will help you achieve your goals. Take a look at our helpful Pilates videos and interesting blog articles and make sure you take advantage of our Pilates community where you can receive regular Pilates classes and meet other people just like you. WHO ARE OUR CLASSES FOR ?